Bethany Beach Delaware Lots and Land. There are currently 26 Bethany Beach Delaware Lots and Land for sale. We are your Bethany Beach Delaware real estate specialist offering ALL Bethany Beach Delaware Real Estate For Sale. Build the home of your dreams in Bethany Beach! Coeniently located within walking distance to the state park beach and just thee miles to Bethany Beach. Situated in the community of Bayview Park with very low HOA fees. Property is subject to subdivision. Adjacent lot is also for sale and can be purchased as one large lot. 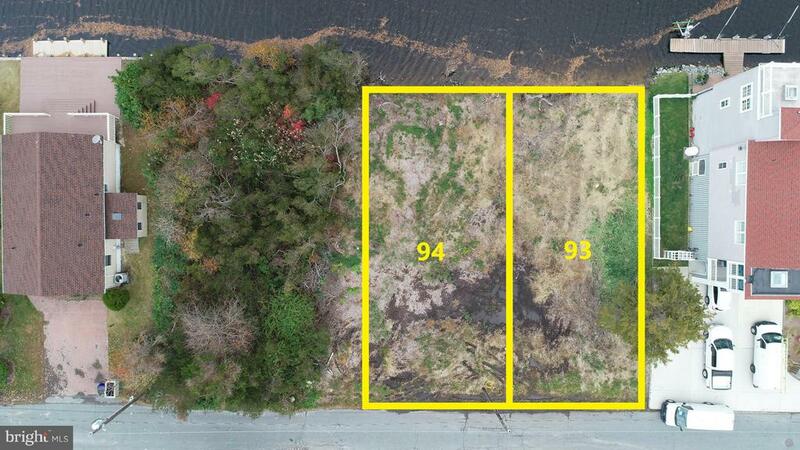 Fantastic opportunity to own large prime buildable lot in Bethany Beach only 4 Blocks to the Beach! Located close to restaurants, shopping, and all Bethany Beach has to offer. Buy now, and either build later or pick your own (no builder tie in) to discuss plans for your new Bethany Beach home. A prime buildable lot located in Bethany Beach, close to popular restaurants and just a short distance to the beach. Enjoy the Bethany trolley to the Boardwalk during the summer months. Buy now, build later or speak with any of our s to discuss plans for your new Bethany Beach home. Close to Bethany Beach !!! 1 Mile to Ocean !! 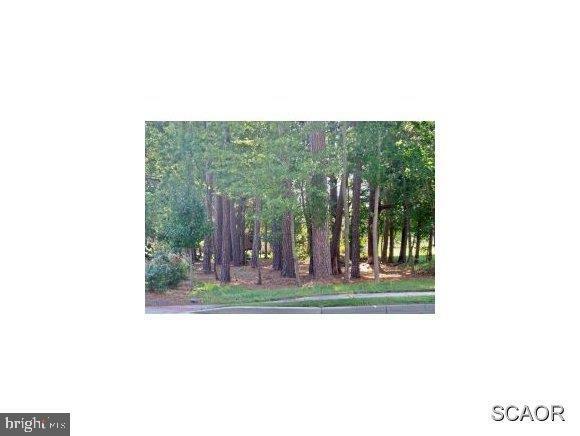 Prime residential building lot in the wonderful Pond Acres Community. Access to The Salt Pond via the community dock for fishing, crabbing, paddle boarding and kayaking. Short bike ride to Bethany Beach boardwalk. Next to Biking and Walking Trail to Fresh Pond Trails and near by James Farm Ecological Preserve. Excellent location without Town Taxes, only low County Property Taxes. No builder tie-in, bring your builder or use one that works with our office. Real Estate Agent is HOA President.